Don’t Unicorns have that magical power to make kids and sometimes even adults feel happier? If you agree, welcome to the unicorn squad! Here, you can find the cutest unicorn slippers for toddler girls which make great gifts for unicorn lovers and enthusiasts. 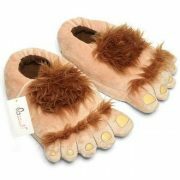 Do you want to make sure that slippers always stay on your children’s feet, keeping them warm and protected? You can choose between a unicorn bootie slipper, a slip-on or a loafer. If you have tile or hardwood floor, you may want to choose an outsole that is more supportive and durable. 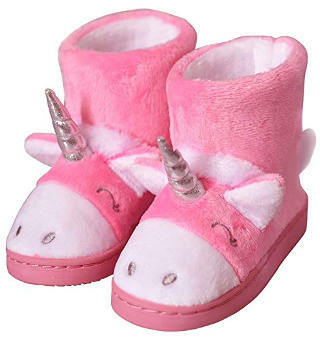 And if your little one loves their unicorn slippers so much that they want to wear them outside, too, no need to worry. 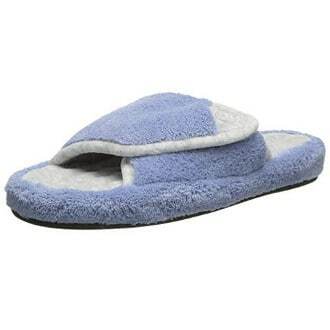 There are durable unicorn slippers with rubber soles that can also be worn outdoors. Let’s have a look at all these different styles of unicorn slippers for little girls. 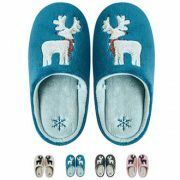 These unicorn winter bootie slippers have very cute details that are surely going to attract your kid’s attention. They are soft and comfy on the inside and have a non-slip rubber sole which is hard and sturdy enough to be used on tile or hardwood floors. They can also be machine washed. People like that these booties are attractive, soft, warm and comfy. They fit well and can be worn for a while outside, too. They have a good grip and are easy on and off. Overall, they are adorable and kids love them. 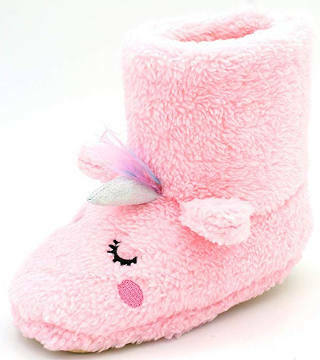 It is hard to resist to this cute girly looking unicorn slipper but the looks are not the only important feature. 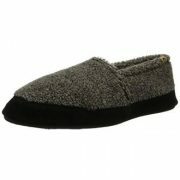 These shoes are 100% made of cotton and the terry cloth fabric makes them comfy and soft to wear. They are also warm and can be machine washed. The sole has adequate grip for hardwood and other types of hard or slippery surfaces. Users love the fact that they fit well, they are sturdy and don’t slip off the feet. Cozy, comfy and adorable, these make a great Christmas or birthday gift for girls who love unicorns. 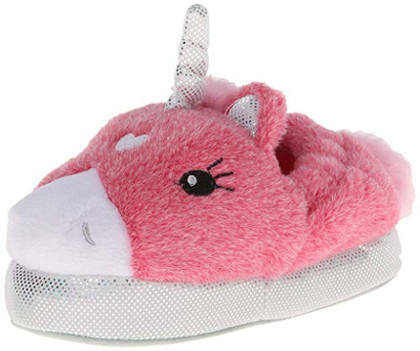 These pink unicorn slippers with a sparkly horn add a little more to the excitement a cute unicorn slipper can create. The eyes of the unicorn light up, which is a great feature to make your toddler super excited. 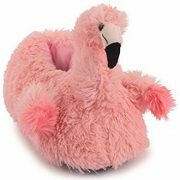 Other useful features include an elastic top that secures the slipper and hugs the ankles, keeping them warm as well as the cozy soft plush materials that add to the comfort of the shoe. 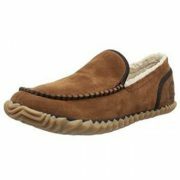 The sole is made of faux suede which is not a good material to prevent slippage. People who have bought this shoe review that the kids love the light up feature. 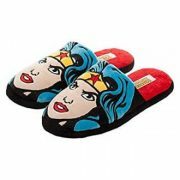 Negative reviews mention that some people have found that the slipper runs a bit big and the bottom has a strip of cushioning that is too thick and makes the shoe unstable. 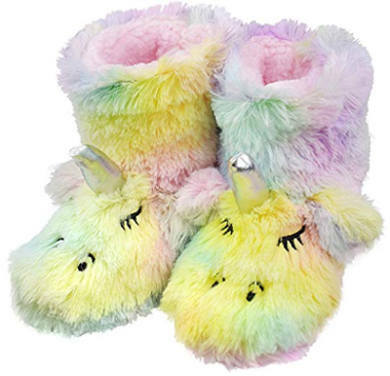 The furry rainbow unicorn slippers for kids are a real joy not only to look at but, according to users, comfy to wear, too. 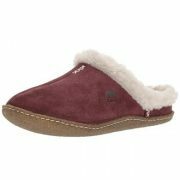 They are super soft, fuzzy and very warm with a thick rubber anti-slip sole that gives them stability. 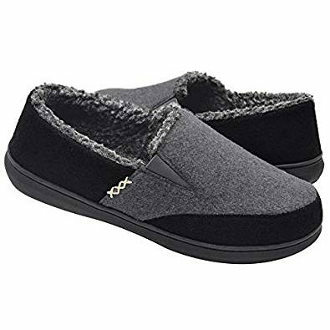 Lightly cushioned with memory foam with an upper that is soft as well as plush and cozy lining, these booties keep both the feet and the ankles warm and they are fun and stylish to wear. The anti-skid bottom makes them suitable for wearing both indoors and outdoors. These unicorn slippers come in different styles for women and in one style for toddlers and little kids. 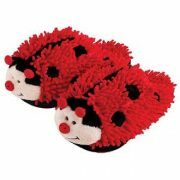 The kids’ slippers look super cute and they are made of soft fleece material that keeps the feet comfy and cozy. The rubber bottom makes them a good choice for hardwood floors and other slippery surfaces. 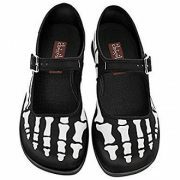 The anti-slip rubber dots on the sole absorb noise and do not damage the floor. 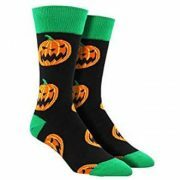 They can also be worn outside for a short period of time. 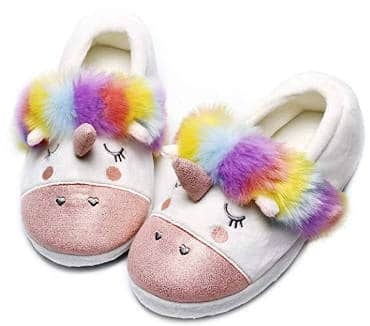 These may not be the most durable unicorn slippers you will ever find, but for the price, they are good and look super cute as well. 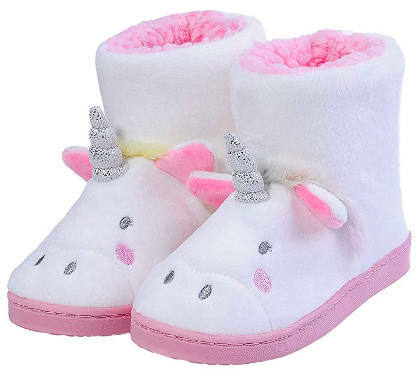 These cute unicorn boots slippers are super cute to wear and have some good quality features such as memory foam interior and a soft and durable anti-slip rubber outsole. 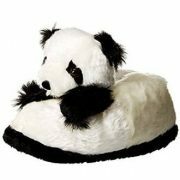 The lining is made of thick faux fur which feels comfy and warm. 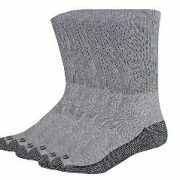 They are easy to slip on and off and can be machine washed. The available colors are pink, light pink and white unicorn. 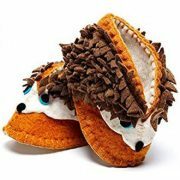 People review that they are adorable, comfy and super soft both inside and out. Kids love them and they fit well. 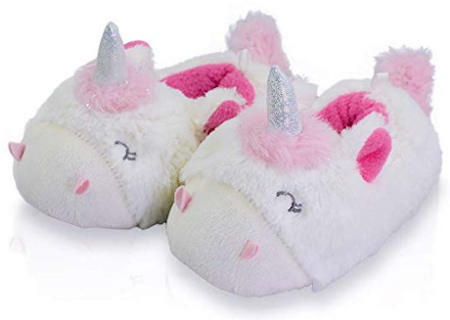 These winter slip-on unicorn slippers are extremely affordable and come in three cute looking colors, pink, beige and white. 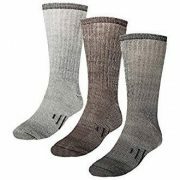 They look fuzzy and they are lightweight, breathable and flexible for easy wear. They can be both hand and machine washed. 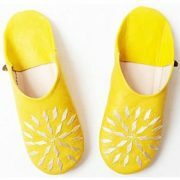 The bottom is made of fabric with tiny rubber dots, which makes it suitable for indoor use only. Users review that these cute unicorn booties are very comfy and they fit well. All in all, unicorn slippers for toddler girls make great gifts for kids who are unicorn lovers or in general animal lovers, but if you yourself love unicorns, no worries. Here are some super cute unicorn slippers for adults.